A typical example of a 16th century manor house, it was built by Robert Baildon, (of the Baildon family who were connected to Baildon since the 1100s) in 1553 on the site of a previous medieval manor house, parts of which still remain in the South Wing. The room we use to rehearse, the Hawksworth Room, has wood panelling brought by Miss Jane Hawksworth on her marriage to Francis Baildon in 1649. Francis was the last Lord of the Manor with the Baildon name to live here, and died very mysteriously whilst quite young and deeply in debt! His wife and daughter cleared the entire contents of any value and removed them elsewhere! She survived him but his descendants were through female lines, eventually selling outside the family. 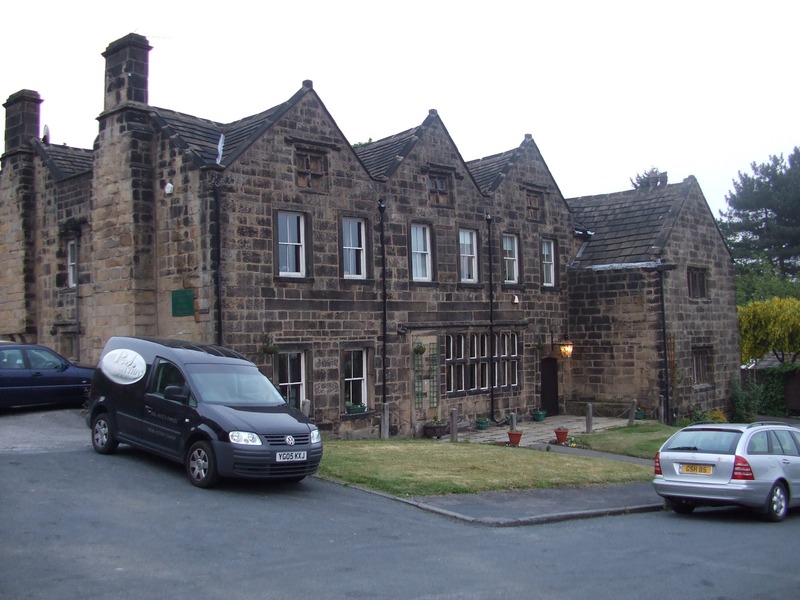 The Hall was used during the 1939 war by the AFS as a social club and the present Baildon Hall was formed as a private members’ club in 1946. 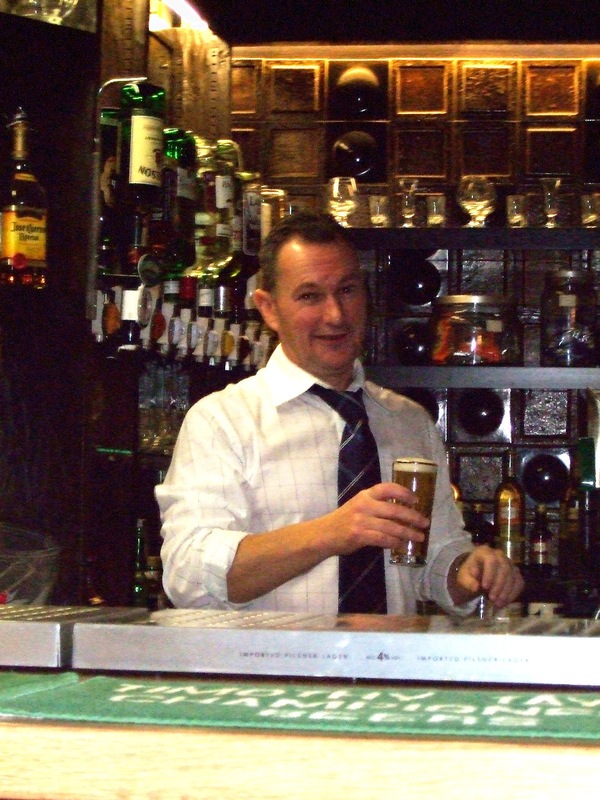 The members have carried out extensive restoration and maintenance over the years.